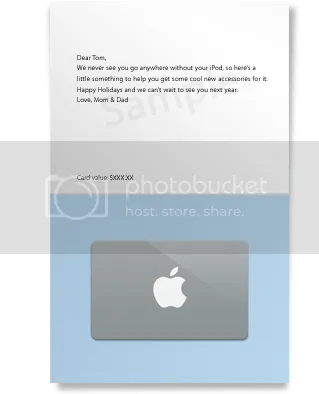 Who won my $300 Apple Gift Card Giveaway? I was excited to draw the winner randomly and see that Linda is an Ebates member! Read my 4 reasons why I recommend signing-up for Ebates. Thank you to all of my readers who are Ebates members for entering this giveaway. Watch for more “Ebates members only” giveaways, a new one every week through the end of March. How do you know if you won? I just share the winner’s first name and last initial here, but I will send the winner an email with the subject line “You Won (enter prize here) on Freebies 4 Mom” later today. The winner has 72 hours to respond to that email to claim their prize. If I don’t hear from the winner within that time frame, I’ll draw a new winner. Find out what other Freebies 4 Mom readers are winning! I'm Linda T. I can't believe I won the $300 Apple Gift Card. My daughter Courtney who is also mydallasmommy was the first to tell me I might be the winner. I would have never known, because the email had gone to my spam mail. I'm here to tell you these contests are real, and you need to check your spam.Thank you Freebies4Mom. I love your blog! 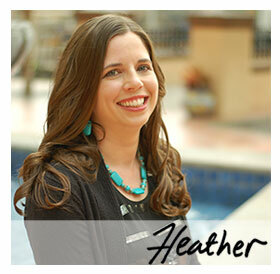 thank you, Thank You, THANK You Heather. damn. I really really really wanted that one!